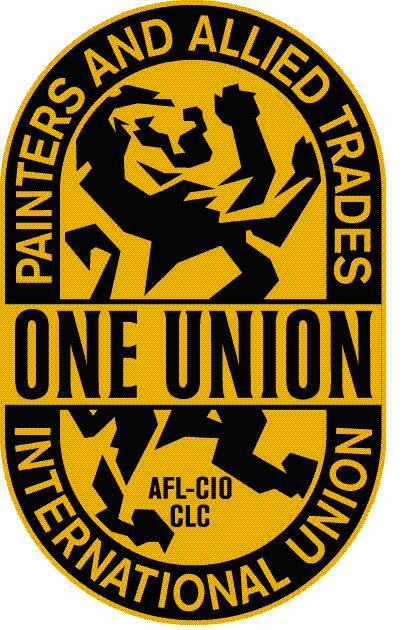 The International Union of Painters and Allied Trades Ontario Council, IUPAT District Council 46, is seeking Hazardous Materials (Hazmat) Workers. Hazmat workers identify, remove and dispose of ASBESTOS WASTE, ARSENIC, LEAD, MOLD, SILICA, PCB and other hazardous materials. In Ontario workers are part of the Hazardous Materials Worker Trade 253H. 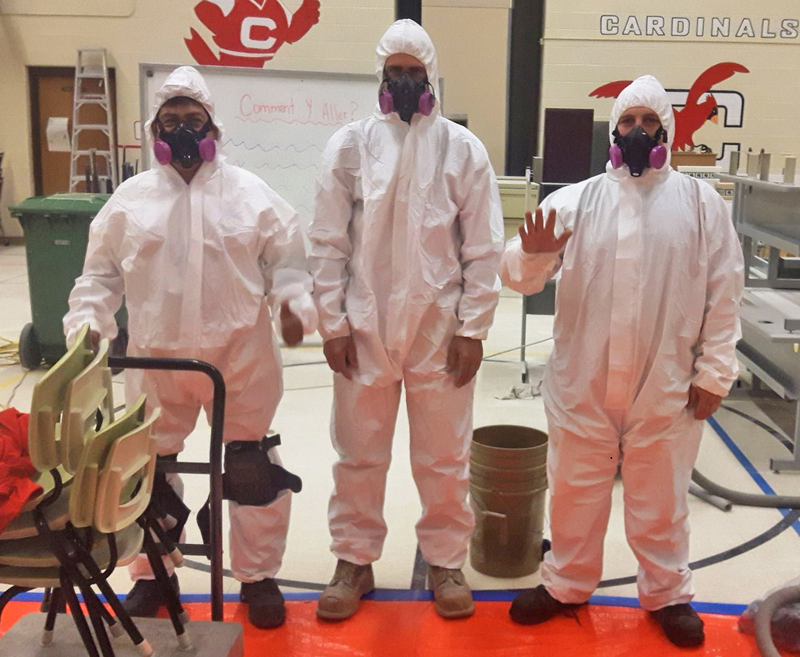 Asbestos Abatement: Hazmat Workers follow procedures prescribed by Regulation to control fibers release from asbestos containing material in a building by encapsulation, encasement, or removal. Send résumé, work history, or any other qualifying information to: info@dc46.iupat.org. For questions or for more information, please call our office at: 1.416.630.9604. Hazardous Materials Worker currently requires a minimum of a High School Diploma or Equivalency. Hazardous Materials Worker receives comprehensive training on the job. Training generally includes a combination of classroom instruction and field work. In the classroom, they learn safety procedures, regulatory requirements, worker hygiene and the proper use of personal protective equipment. While on site, they learn about equipment and chemicals, and are supervised by an experienced worker. If interested in apprenticeship information, please visit the website for the IFSCT (Interior Finishing Systems Training Centre) at: ifstc.com.